The whole nine yards in the id cards industry. 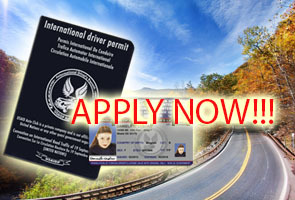 Count on us to provide you with the best quality and service available. 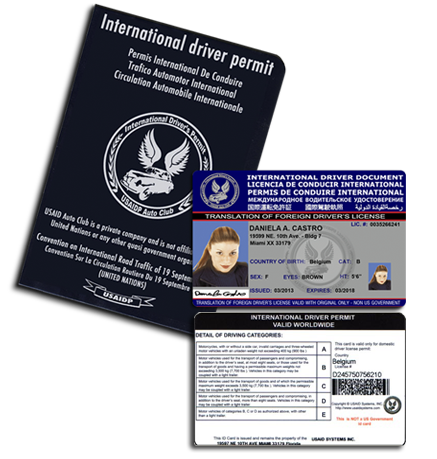 We specialize in all the available technologies related to the ID card field. USAID Systems believes that no job is ever too large, or too small. 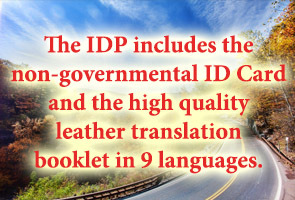 The IDP includes the non-governmental ID card and the high quality leather translation booklet in 9 languages. 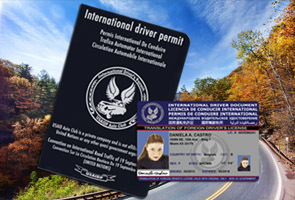 Order your license online or by mail, also if you already have it and is about to expire, and renew now!! !.